MBZ Auto Service The cars we drive say a lot about us. Dozens of positive client reviews year after year. 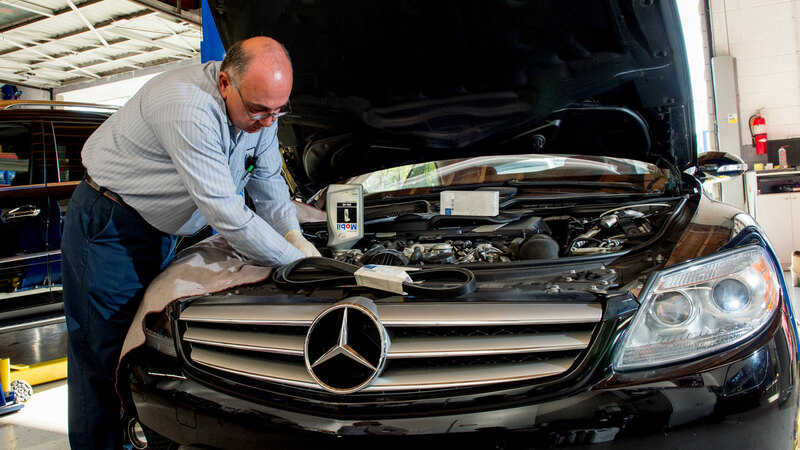 We have been servicing Mercedes cars only for years and hence handle any damage related to this brand with ease. Parking lot and waiting room with TV, coffee and friendly staff. Quality hones mechanics are extremely rare. This is one of those rare breeds. I was fortunate enough to land in their shop the first time, and i've been back multiple times ever since. I took our BMW 5 Series to MBZ Auto on two occasions. Both times I recall thinking these are really nice people. More importantly, I left feeling like I had gotten exactly what I needed, paid a fair price for it and had a pleasant experience. I used to go to the dealership for service. I don't think I'll be doing that anymore. Thanks guys. I went there to get a pre-purchase inspection for my car. The service was great, the staff were so welcoming. The whole experience was just easy and reliable! Copyright © 2014 MBZ Auto Service. All Rights Reserved.